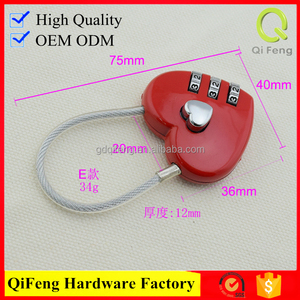 You are welcome to visit our company or factory. 2.We have the safe and fast delivery cooperation team. 5.We can make our designs as your requirement. we own factory and professional external sector that allow us to provide high-quality, competitive price products for oversea customers. 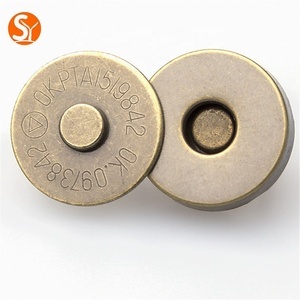 we have quiet a lot main products ,like men/women belt buckles, snap hook, rivets, fashion bag lock , eyelet, rivets, label, zipper puller ect. 5.efficient management and well-organized production process Innovative 1.new-style and popular items are putting into market every month 2.periodic meeting on discussing new idea on hardware designs. Each one in a polybags ,several bags in a inner carton, several inner cartons in a outer carton B. Please feel free to contact us; we will try our best to provide our high quality products with the best services. If you need any more information about our products, please Visit our website or directly contact us . Thank you. Package 1000pcs/poly bag; 5000pcs/carton Custom Design If you have idea of design, we also can make it to you Please feel free to contact us if you need further information. 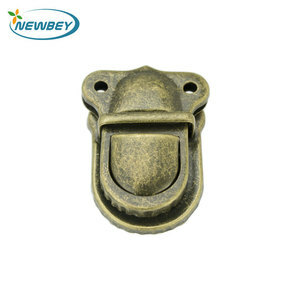 LOGO print or engraved also acceptable 13) Supply Ability: 100, 000PCS/ month Application: Hot selling metal hook clip used for the following industry as a great customized, fashion & high quality accessory: A. Belt B. 13. Serious quality control before shipment, have professional QC team 14. Function: Commodity & garment & decoration 15. 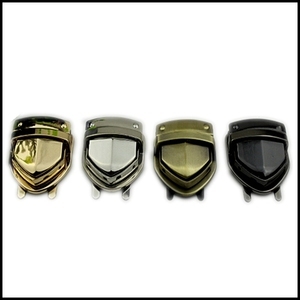 DHL, UPS, FedEx, TNT, EMS, Professional line will choose the best and economic one. FOB Port Guangzhou HuangPu Port / Shenzhen port Catalog: Customize Production & Order Shipping & Payment Questions and Answers 1. Q: Can you make customized items9 A: Yes, we provide custom service, customers only need to provide their sketches. 2. Q: Does customized items charge extra money9 A: Yes, we will need to make the new molds according to your design, the molds will cost some money according to your design. 3. Q: Should I need to pay the mold cost again when we reorder next time9 A: No, you do not need to pay for the mold again, it will be used for a long time. )accessories and clothing materials ,products are mainly targeted at the high-end boots ,branded clothing zipper,leather goods,luggage,furniture and so on. 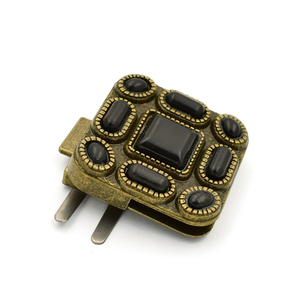 The company has advanced production and testing equipment and experenced professional and technical personner. Companies with the most deep and sincere affection welcome customers to negotiate busi- ness. 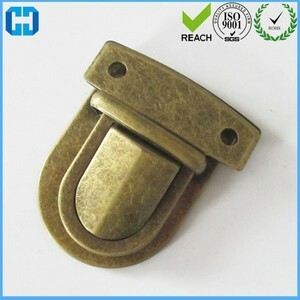 Alibaba.com offers 1,845 brass purse lock products. About 83% of these are bag parts & accessories, 1% are locks, and 1% are handbags. 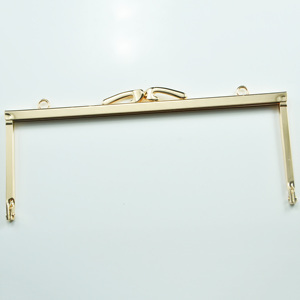 A wide variety of brass purse lock options are available to you, such as lock, bag hanger, and other decoration accessory. You can also choose from free samples, paid samples. 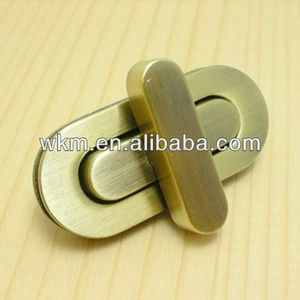 There are 1,771 brass purse lock suppliers, mainly located in Asia. The top supplying countries are China (Mainland), India, and Hong Kong, which supply 98%, 1%, and 1% of brass purse lock respectively. 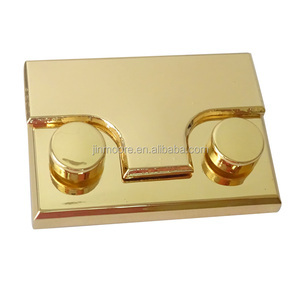 Brass purse lock products are most popular in North America, Western Europe, and South America. You can ensure product safety by selecting from certified suppliers, including 526 with Other, 23 with ISO9001, and 3 with SA8000 certification.